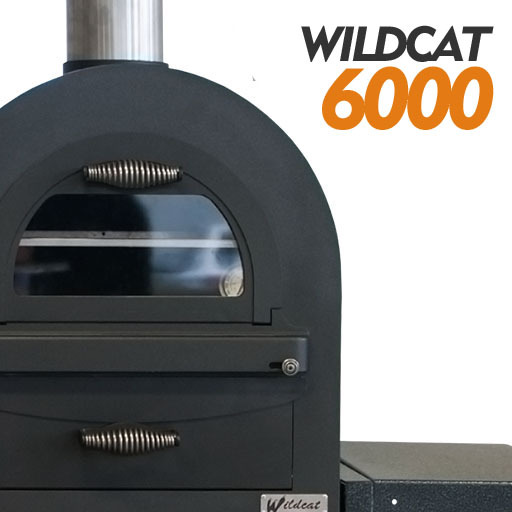 Based on the proven design of today’s high performance wood fired oven. 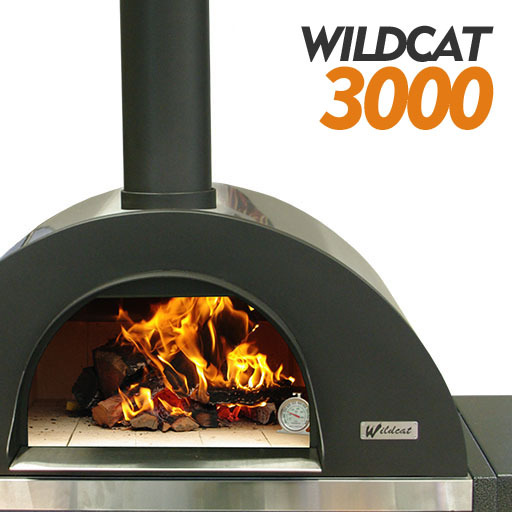 Portable, highly efficient, easy to light, clean burning and economical. 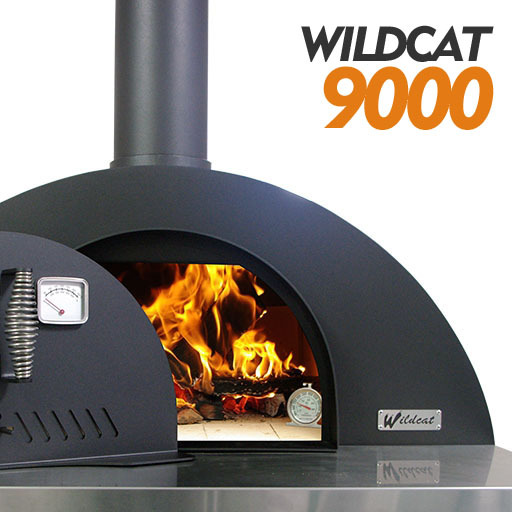 30 minutes is all that’s required to heat the oven and it’s ready to use. 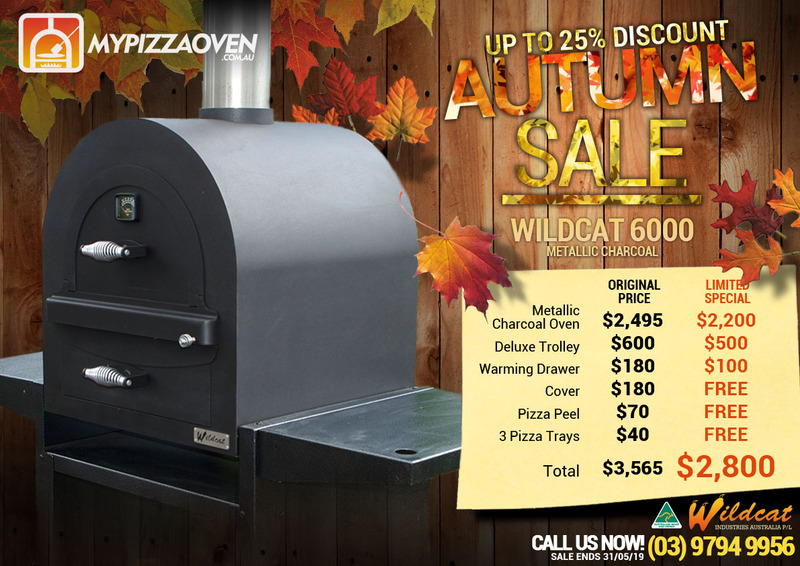 Heavy duty Australian Steel construction. 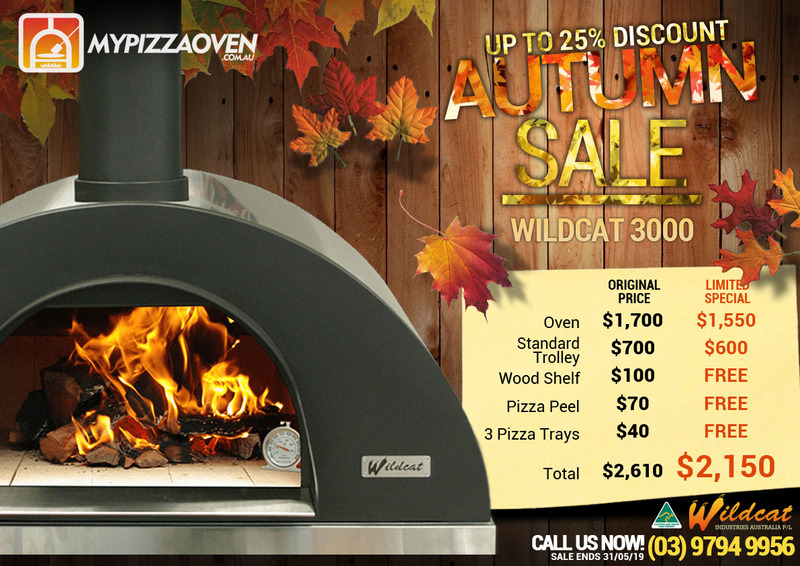 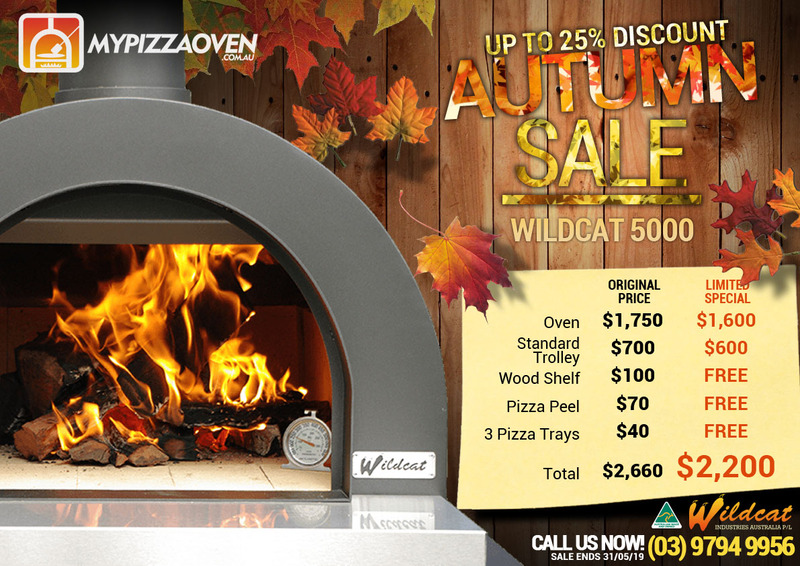 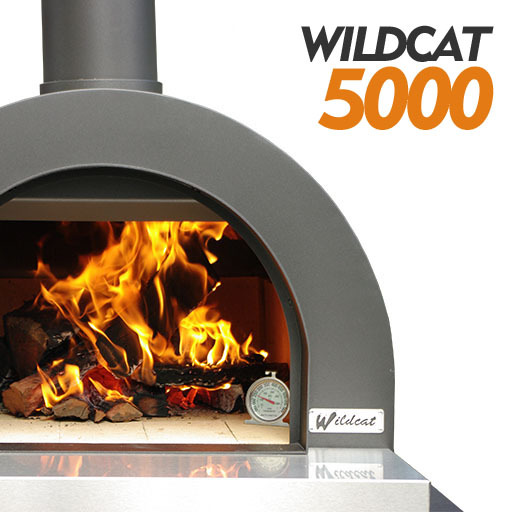 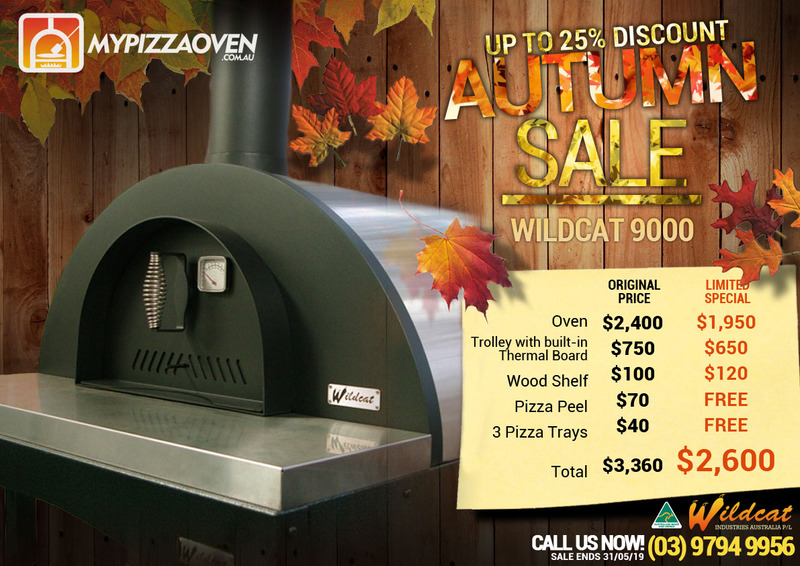 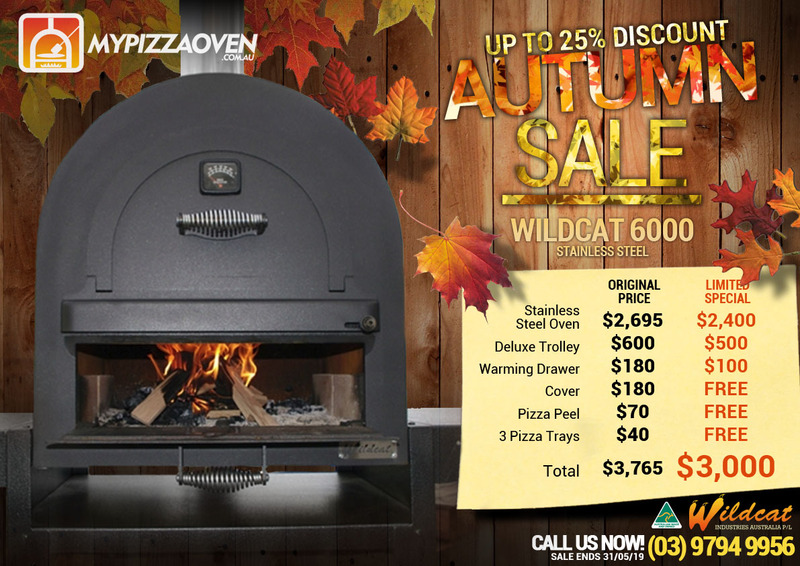 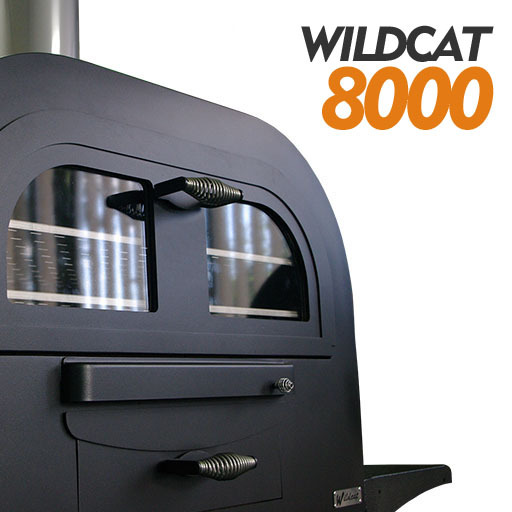 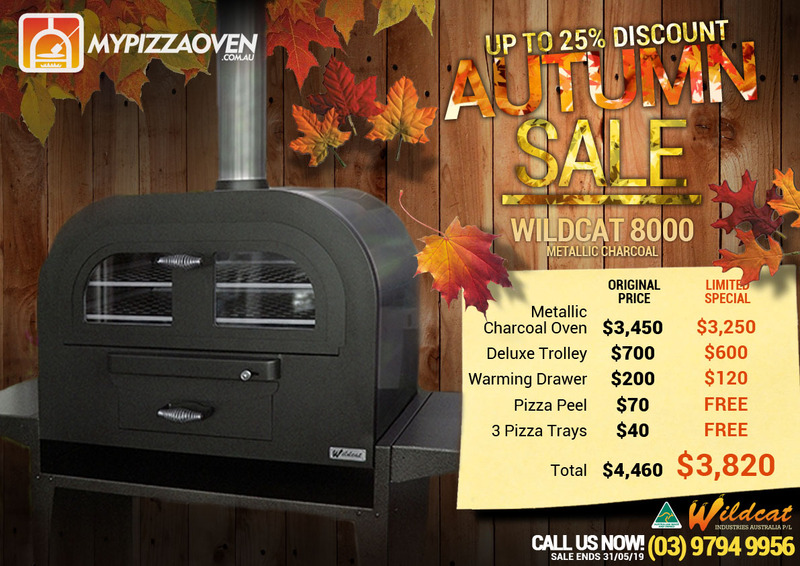 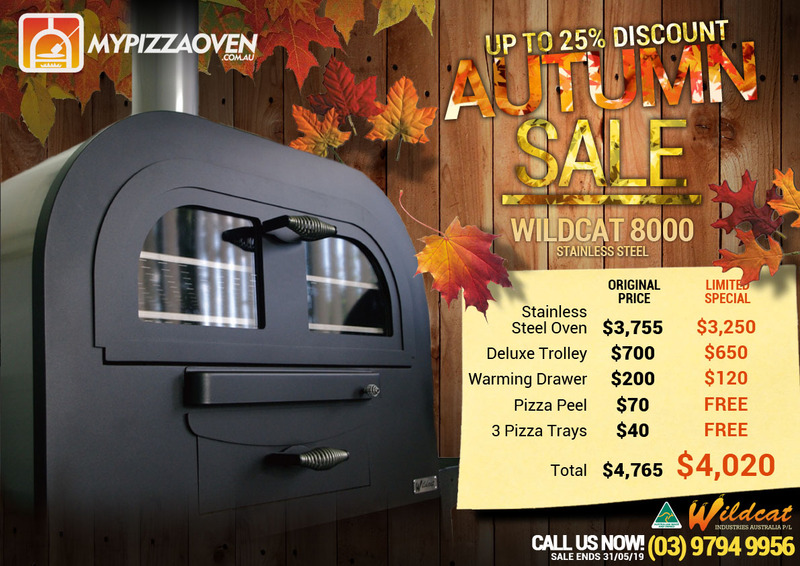 Wildcat ovens have thick firebrick lining and 50mm thick ceramic insulation to retain heat.